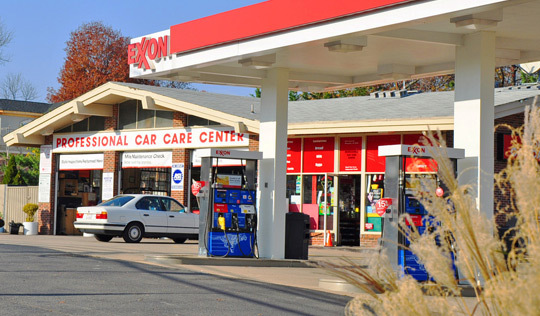 Click here to learn about the company's history. 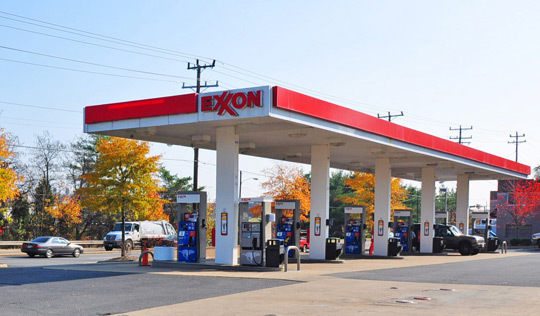 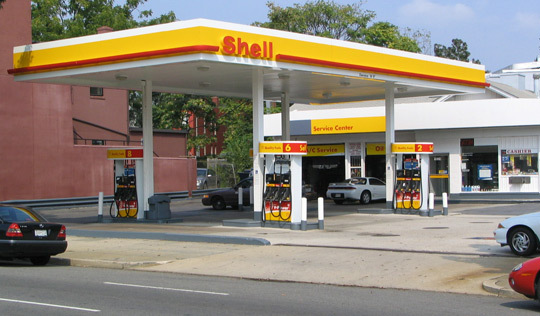 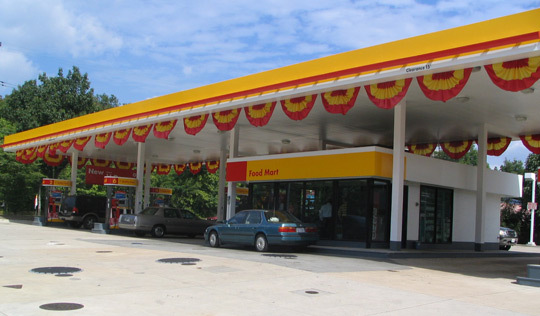 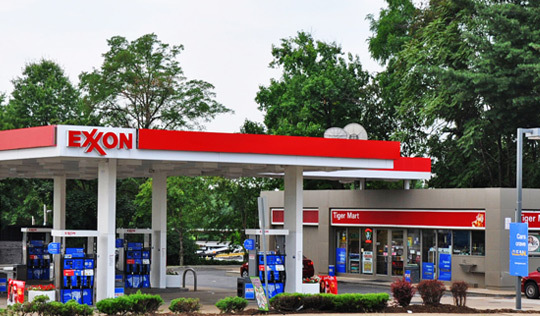 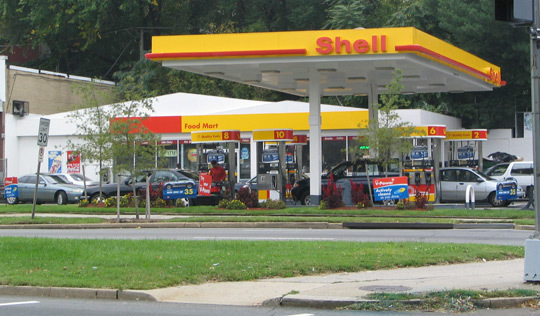 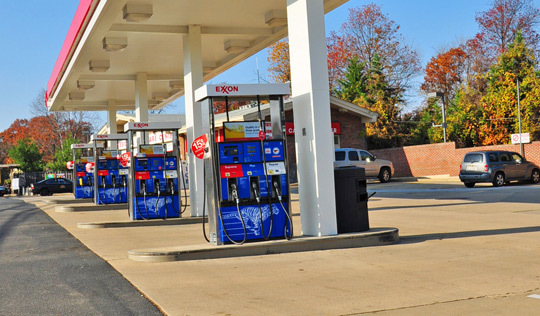 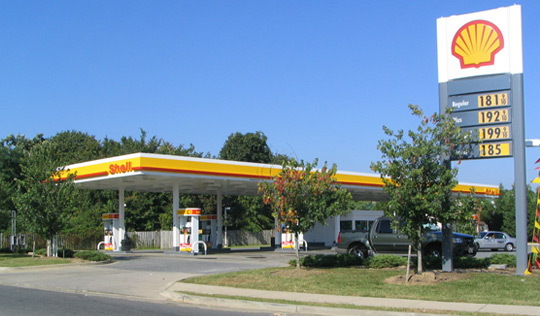 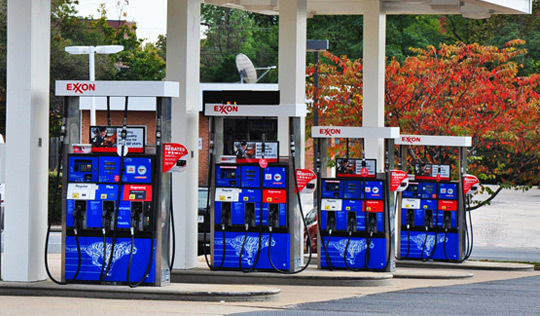 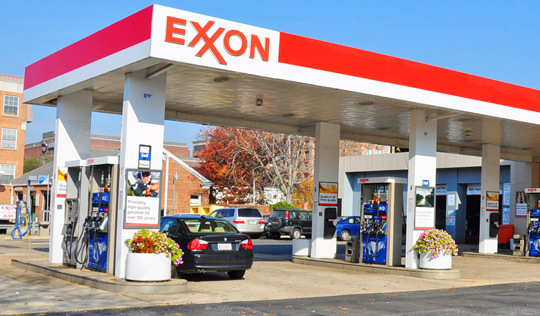 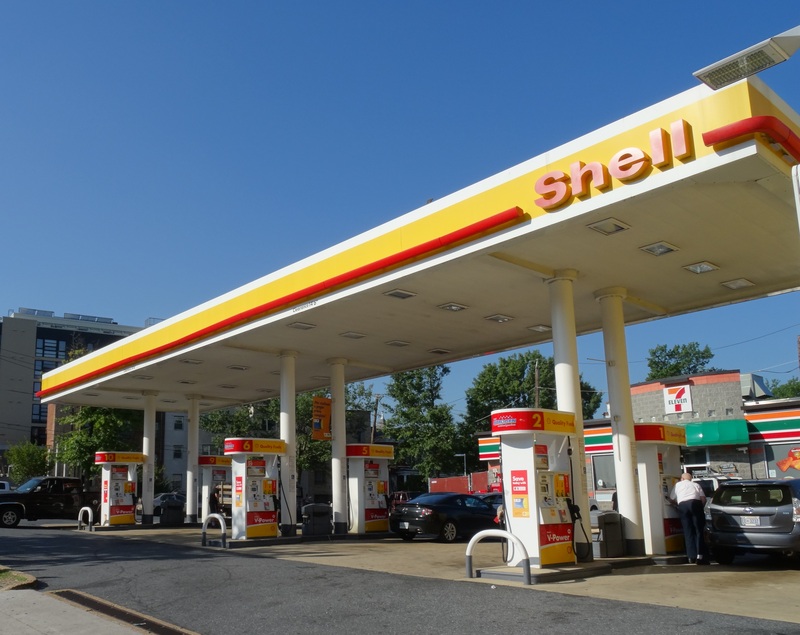 We supply Shell, ExxonMobil, Valero, and Citgo-branded locations in the metropolitan Washington, DC and New York area. 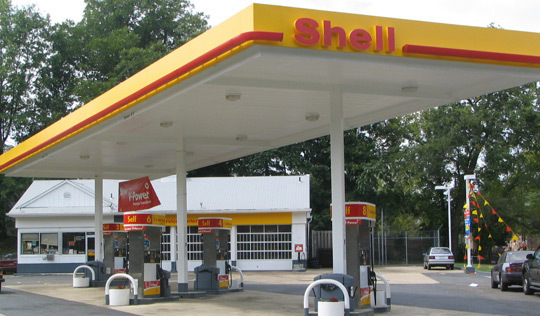 We have won numerous awards of excellence from the major brands such as Shell Oil and ExxonMobil.